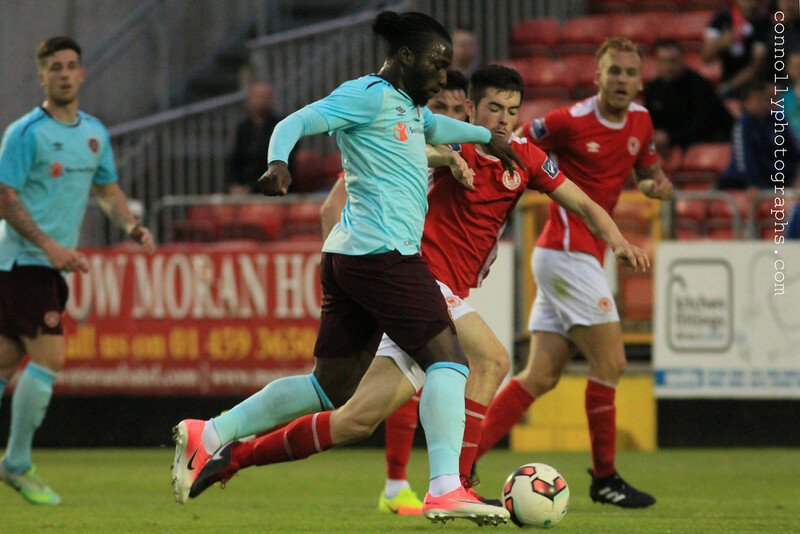 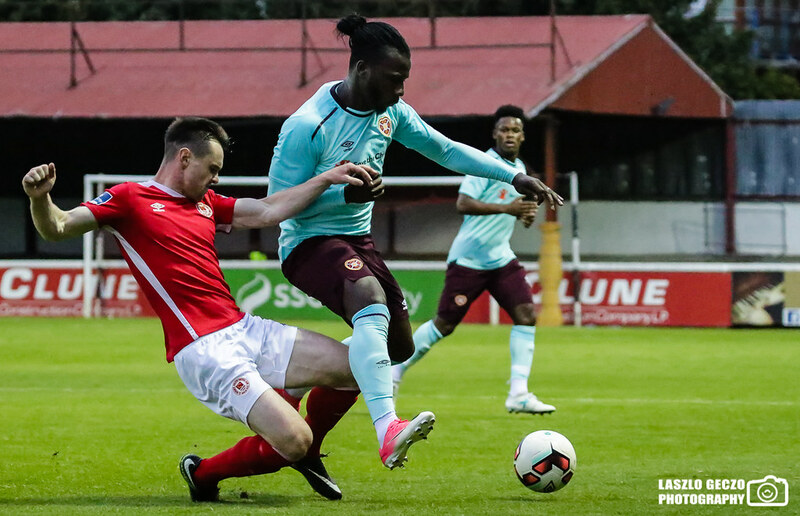 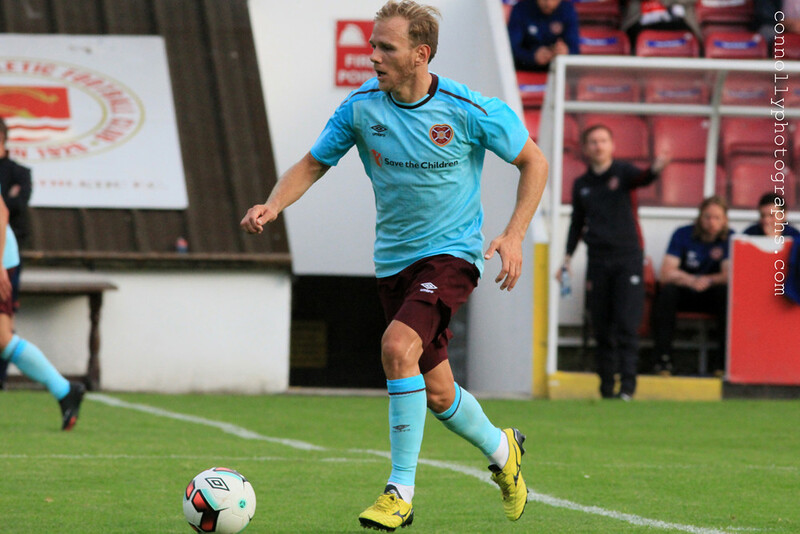 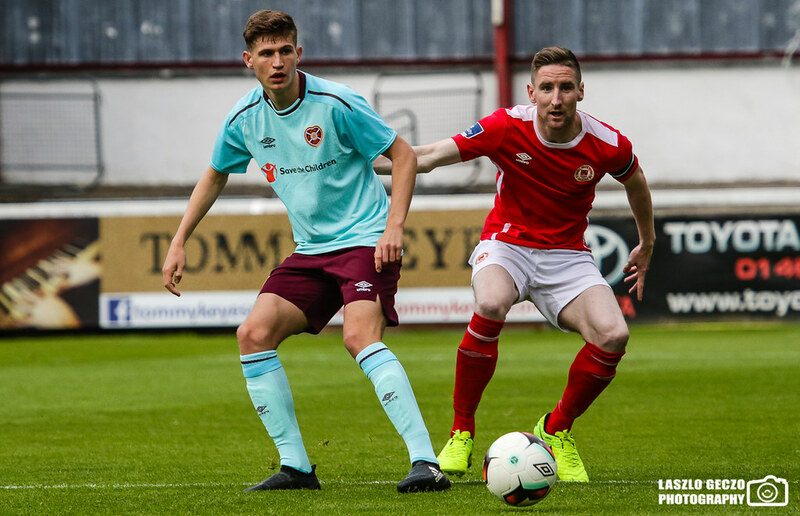 JJ Lunney's first-half strike proved the difference as St. Patrick’s Athletic hosted Scottish side Hearts of Midlothian in a summer friendly at Richmond Park on Wendesday evening. 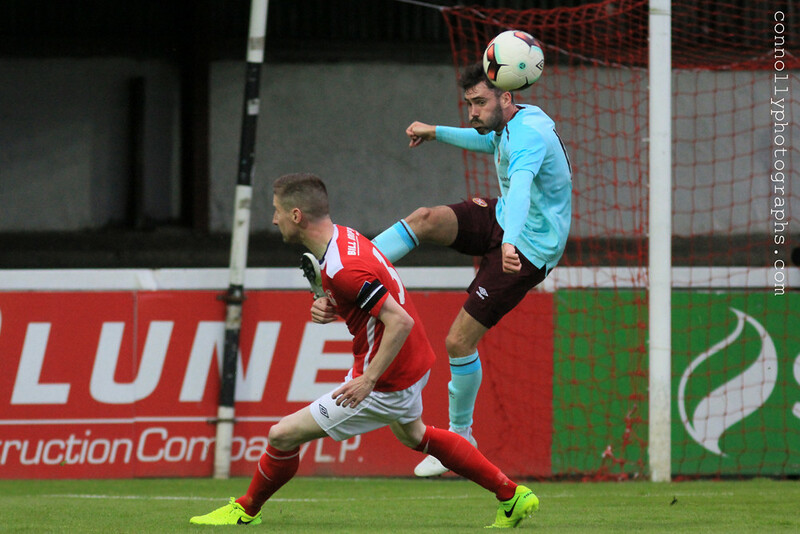 The first real chance of the game came in the opening minutes as a low ball from Killian Brennan on the right-hand side found Graham Kelly on the edge of the box but his effort was saved comfortably by the Hearts keeper Viktor Noring. 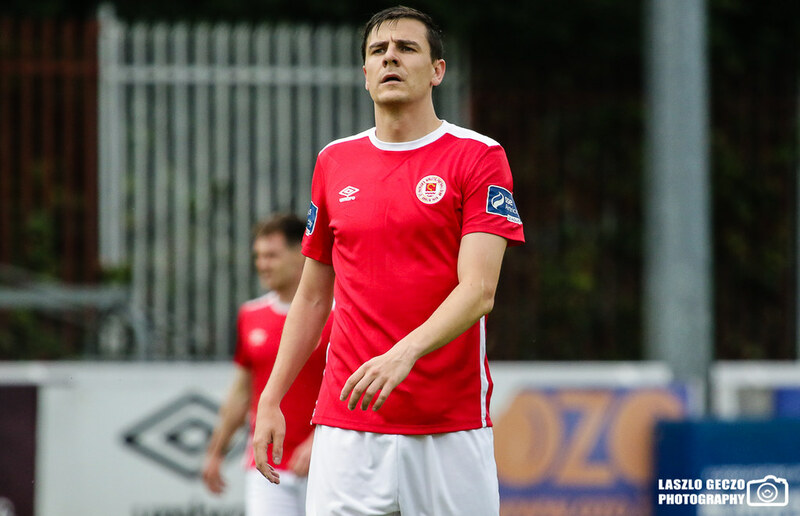 It wasn’t until the 17th minute that the next chance came as St.Pat’s started a counter attack on the right hand side with Kelly who held it up and put a box into the box which landed to Christy Fagan on the edge of the box. 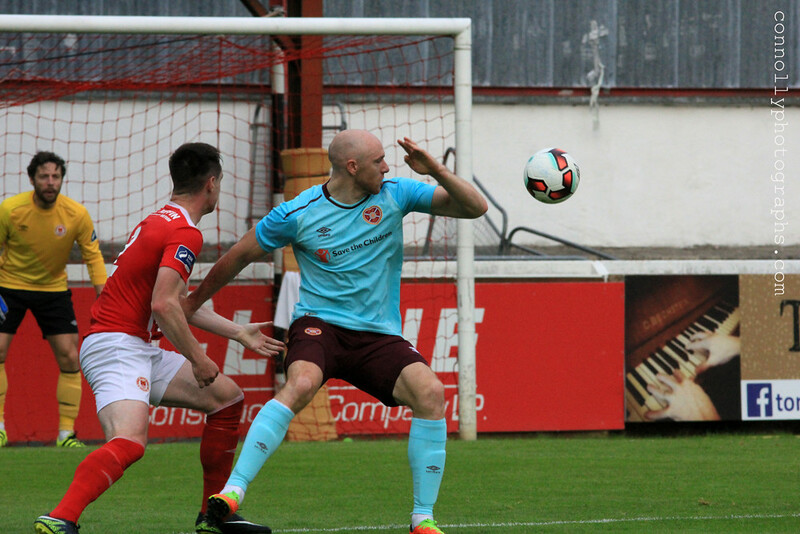 Fagan then missed the chance to shoot and laid it off to Kelly but his shot was poor and went wide of the goal. 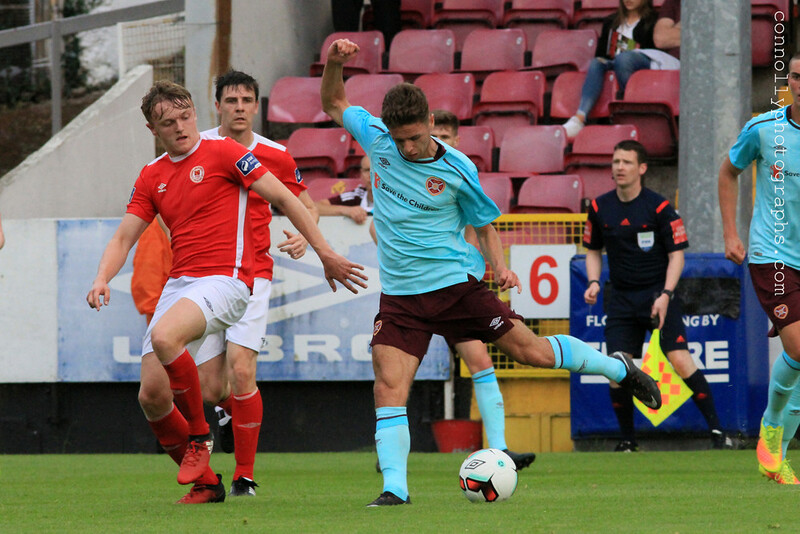 A few minutes later, Pats opened the scoring as the ball was won back in the Hearts final third by Brennan and worked to Lunney in space, and he cut in on his right foot and, showing great composure, slotted the ball into the bottom corner to give the Saints a lead they fully deserved. 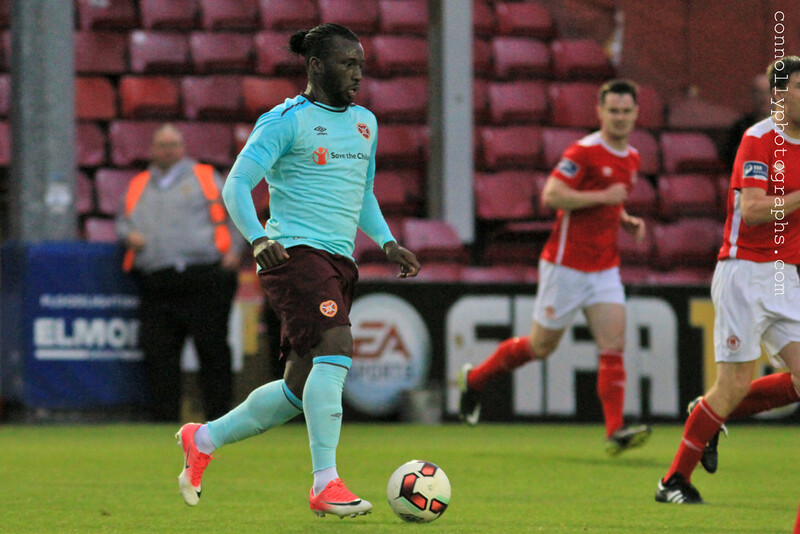 Hearts nearly equalised shortly before the break as ex-Irish international Connor Sammon produced a curling effort with his right foot that looked destinied for the top corner but it just went past Barry Murphy’s post. 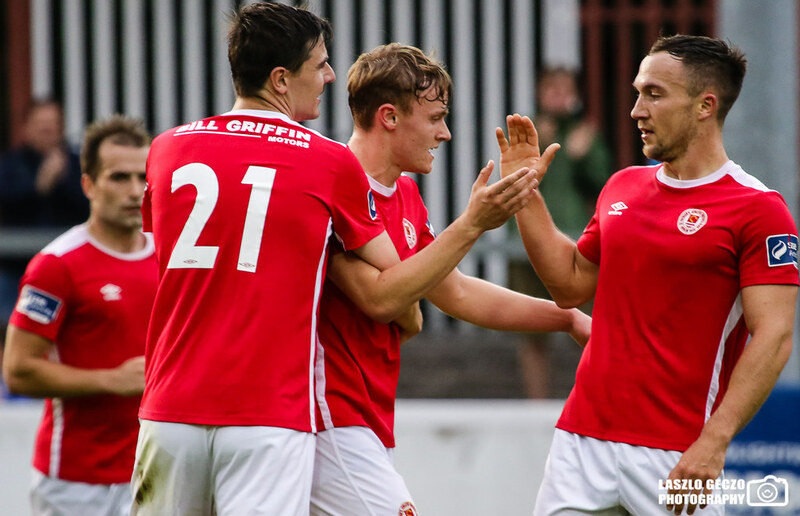 The opening ten minutes of the second half did not provide many clear cut chances for either side as both teams were stuggling to really create. 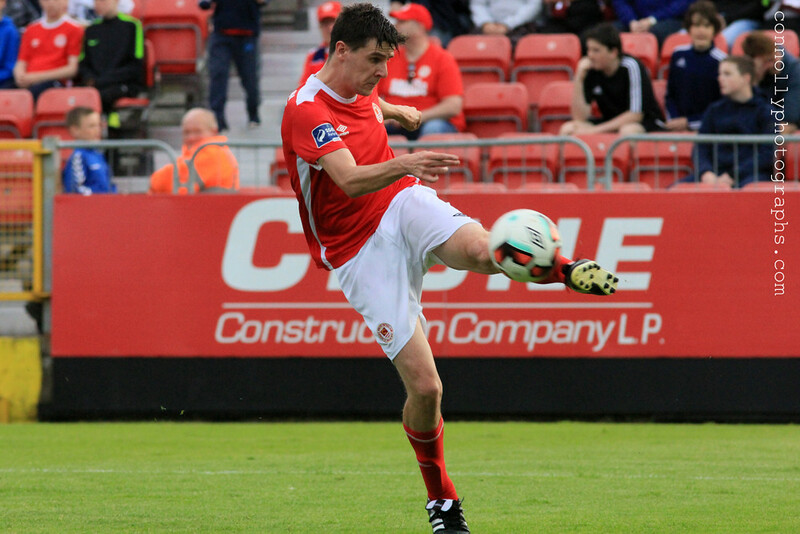 Former Crystal Palace player Owen Garvan was the only one to have a pop at goal but he scuffed both his chances wide. 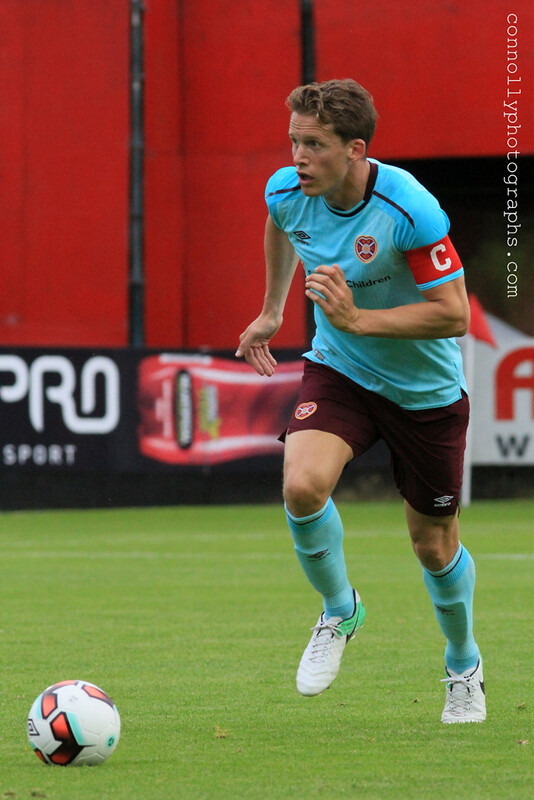 Skipper Ian Bermingham played in Josh O’Hanlon but his shot was weak at the near post with his right-footed effort easy for Jambos keeper Noring. 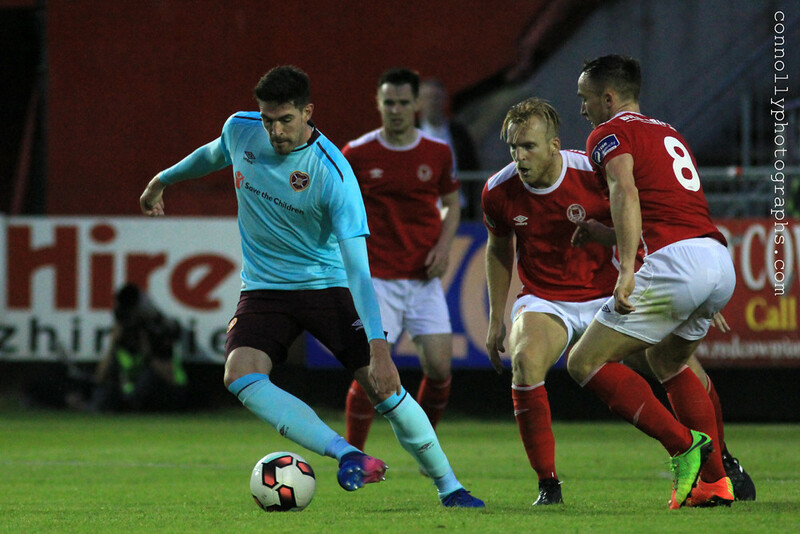 Moments later a lapse in contraction left Jamie Walker in one-on-one with Murphy but he could not take the chance as Lee Desmond came in with a brilliant last ditch tackle to deny the winger. 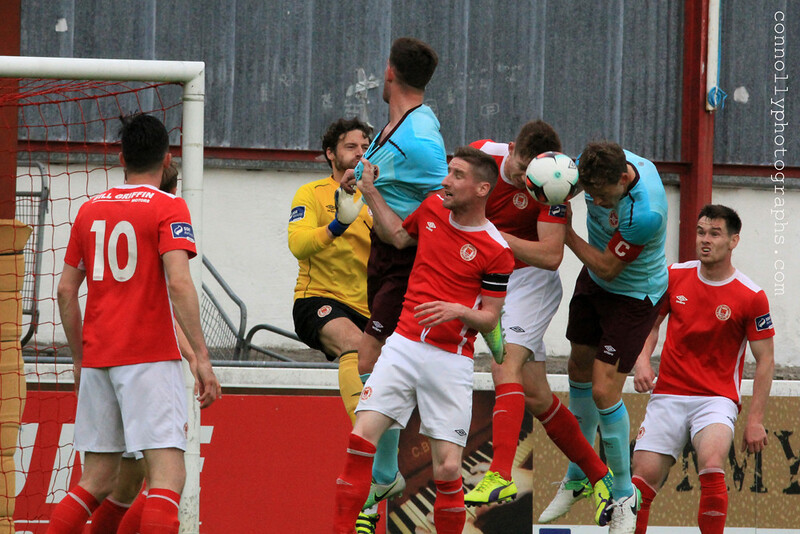 Just after the hour mark, Michael Barker fizzed a low ball across the box that Conan Byrne managed to get on the end of but he got under it and his effort sailed over the bar. 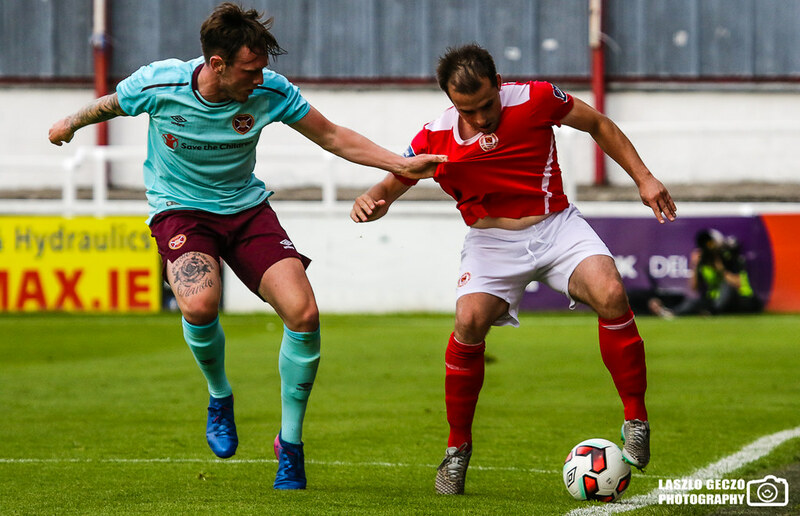 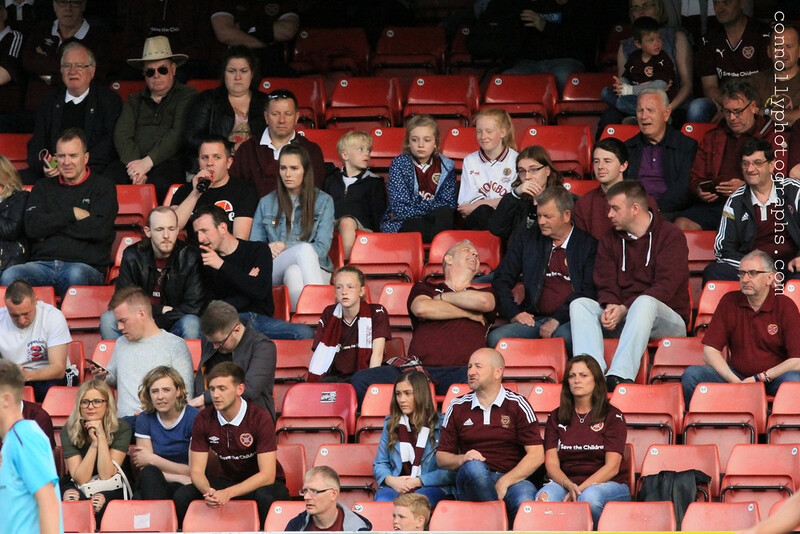 Midway through the second half, Hearts put their real first attack together as substitutes Esmael Goncales and Jamie Walker combined well on the left hand side, but Walker’s effort was not the best, forcing Murphy down to his right in the Saint’s goal to make the save. 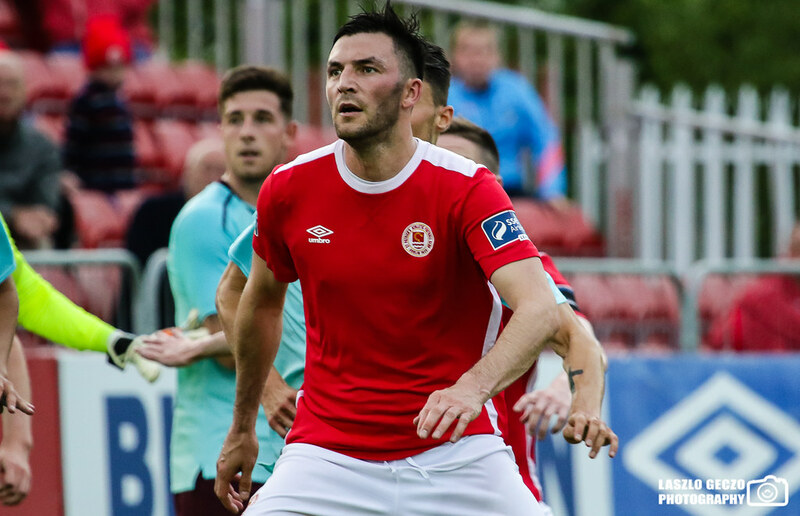 A quick free kick from Killian Brennan sent skipper Ian Bermingham through but he snatched at the chance smashing the ball into the side netting once again not troubling Noring. 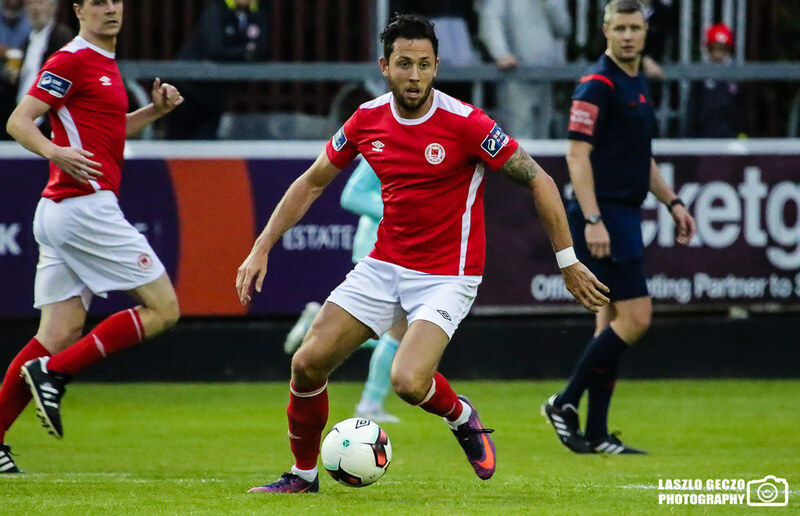 Moments later, fantastic play down the right hand side from the Saints between Barker and Byrne produced a great ball onto the edge of the box for Billy Dennehy, who slotted the ball past Noring, but the goal was disallowed for offside to the disbelief of Pats bench and Liam Buckley. 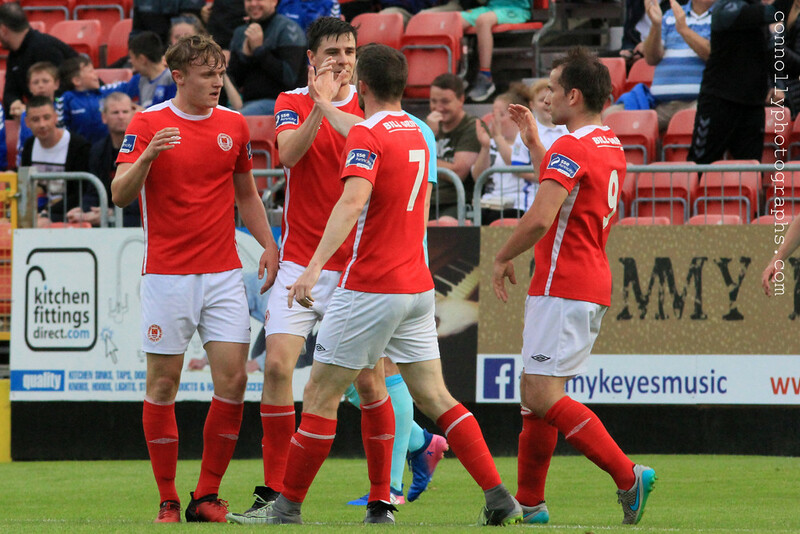 The game ended in a one nil victory to the Saints, a game which had a 'pre-season' feel to it but the game should give Liam Buckley’s men a confidence boost going into the rest of the season in their battle to avoid the drop from the Premier Division. 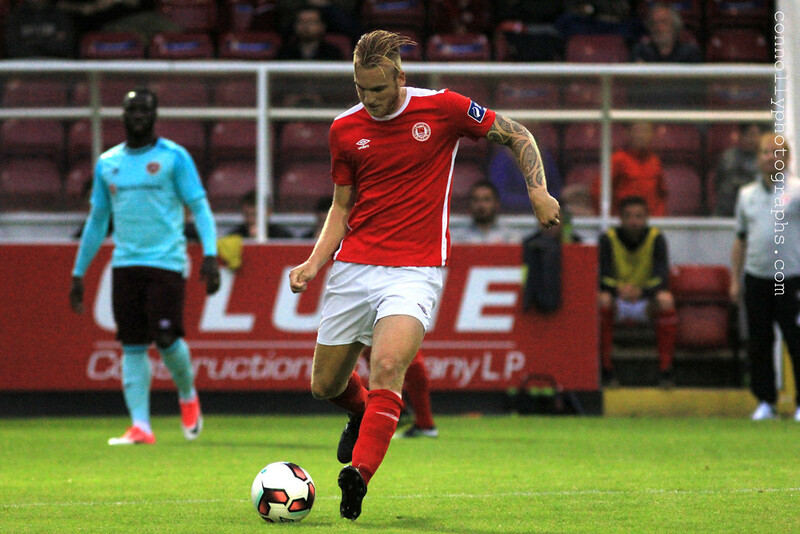 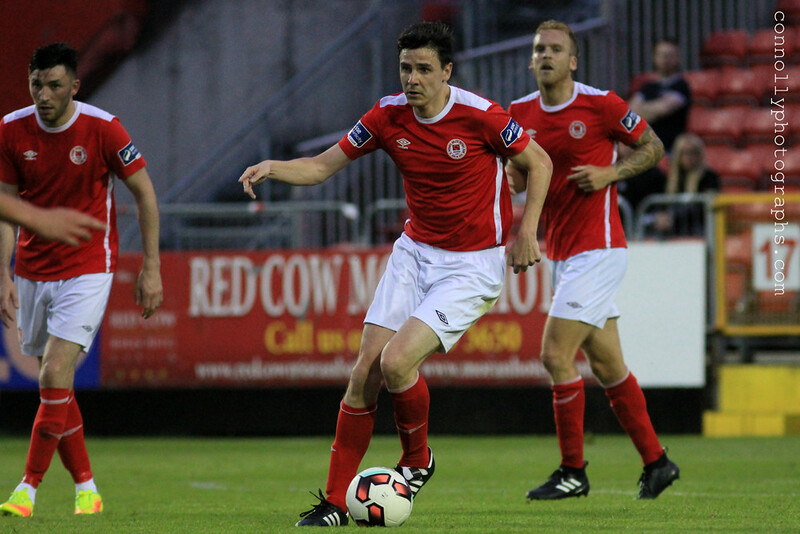 St Patrick's Athletic: Barry Murphy; Michael Barker, Ian Birmingham, Rory Feely (Lee Desmond 46), Jordi Balk; Owen Garvan (Darragh Markey 74), Killian Brennan (Stephen Grogan 80), Graham Kelly; Conan Byrne, JJ Lunney (Billy Dennehy 46); Christy Fagan (Josh O’Hanlon 46). 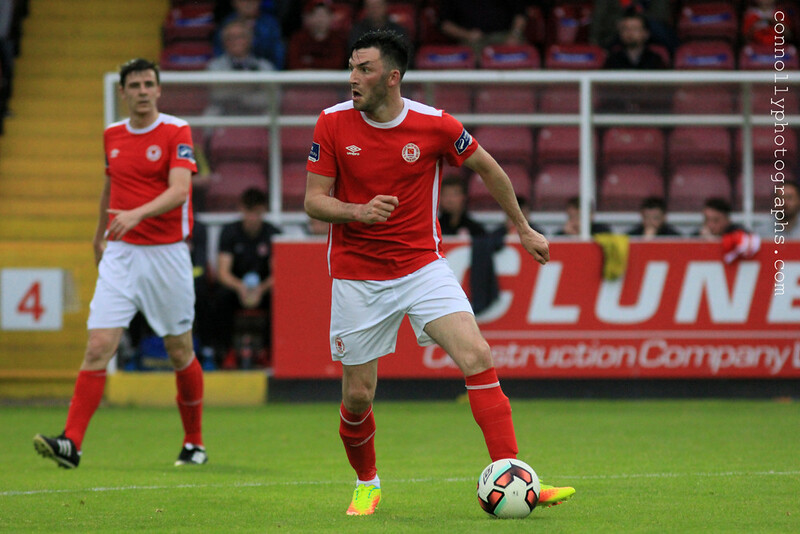 Subs not used: Ciaran Kelly, Ger O’Brien, Aidan Keena, Alex O'Hanlon, Conor O’Malley. 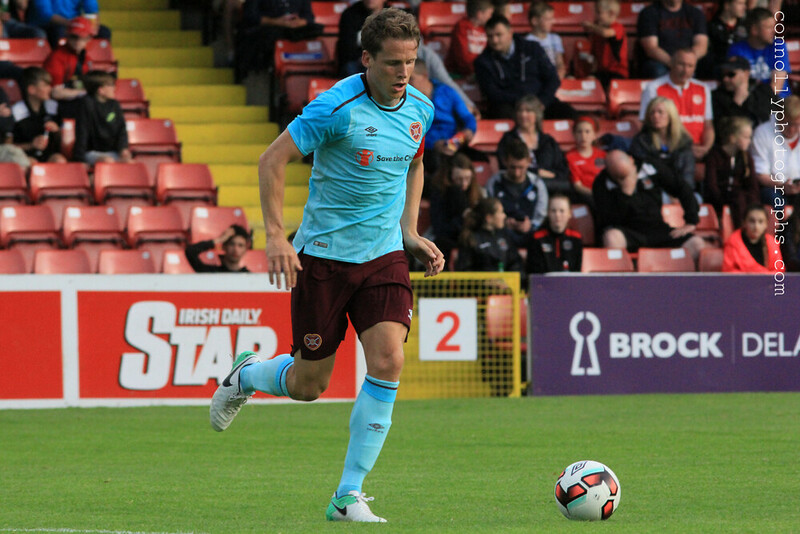 Heart of Midlothian: Viktor Noring (Jack Hamilton 46); Jamie Brandon (Michael Smith 46), Rafael Grzelak (Aaron Hughes 46), Alex Petkov, Jordan McGhee; Christophe Berra (Ashley Smith Brown 46 (Kyle Lafferty 71)), Malaury Martin (Don Cowie 46), Krysitian Nowak (Harry Cochrane 46), Cole Stockton; Conor Sammon (Jamie Walker 46), Rory Currie (Esmael Goncalves 46). 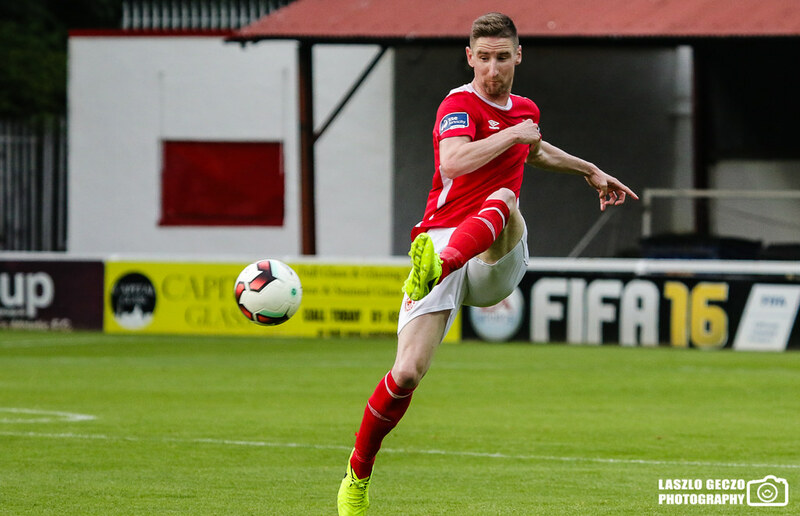 Extratime.ie Player of the Match: Owen Garvan (St Patrick's Athletic).